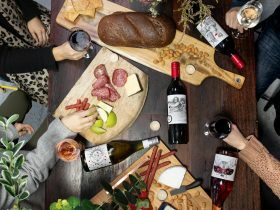 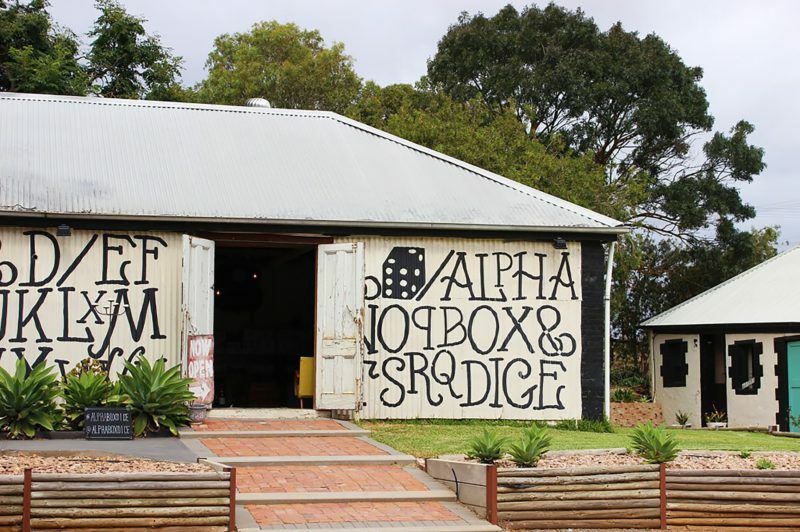 Alpha Box and Dice are a boutique McLaren Vale winery embarking on creating an ‘alphabet of wine’ – with a different wine style to reflect each letter of the alphabet. 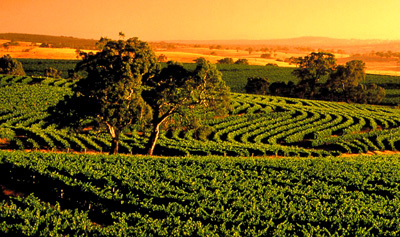 Each wine fulfils a different purpose and has its own story to tell. 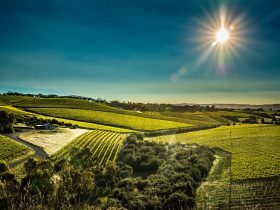 Our wines transcend style, region and varietal boundaries and are created using small batch, minimal intervention and vegan friendly methods. 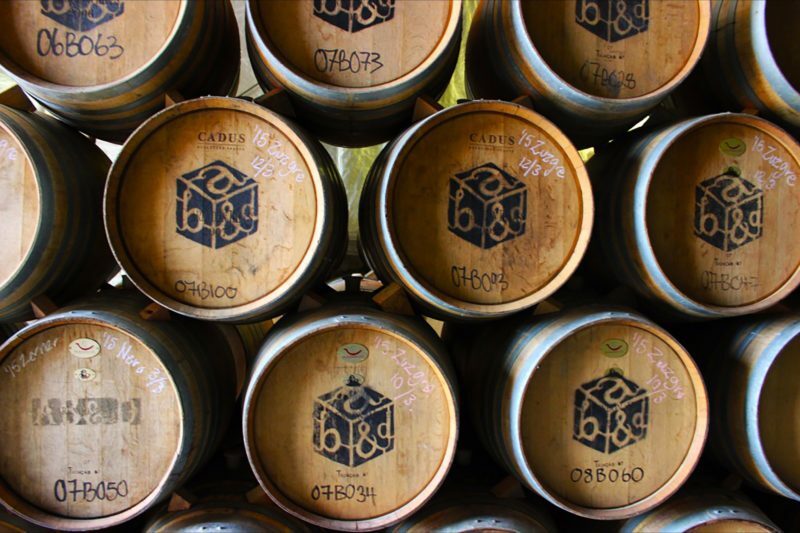 While completely distinct in flavour, appearance and orientation, each Alpha Box and Dice wine is linked through a strong sense of place. 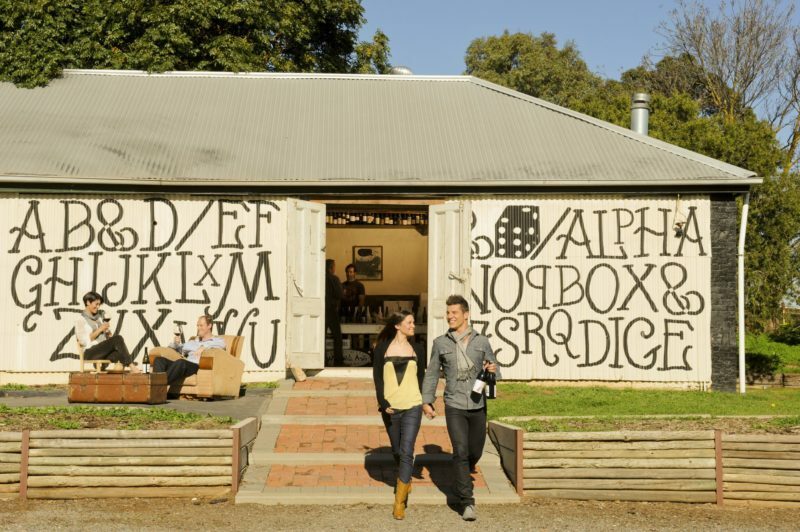 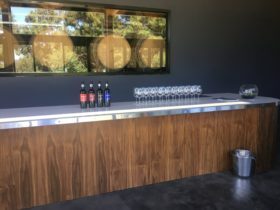 Our cellar door offers a unique experience to visitors, with a relaxed and casual approach to wine tasting for individuals and groups. 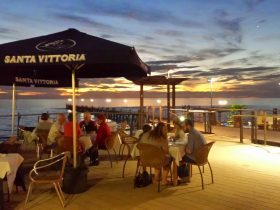 Open every day of the week, enquiries can be made via email or phone.